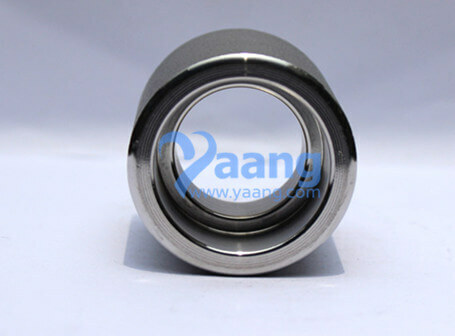 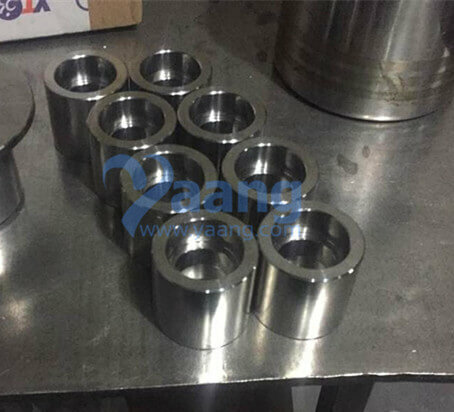 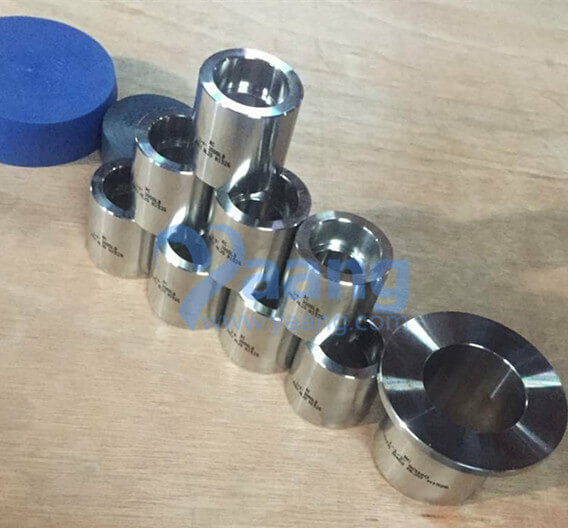 At yaang will be special ASME B16.11 Alloy 20 Socket Welding Full Coupling with plastic cover to ensure the integrity of sealing surface. 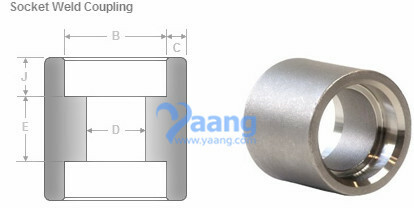 Bubble bag, then put in to export wooden neatly in to products during transportation to prevent bumps , scratches and other situations encountered or as per customer requirement. 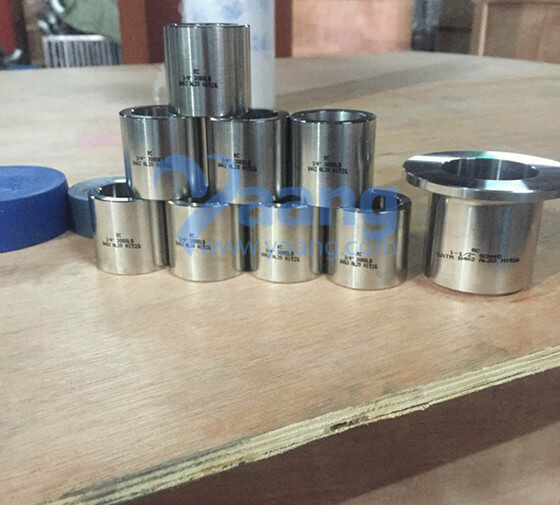 Where can we find the high quality ASME B16.11 Alloy 20 High Pressure Socket Welding Full Coupling.